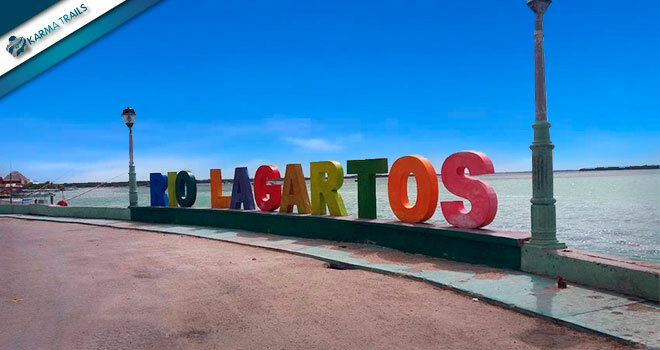 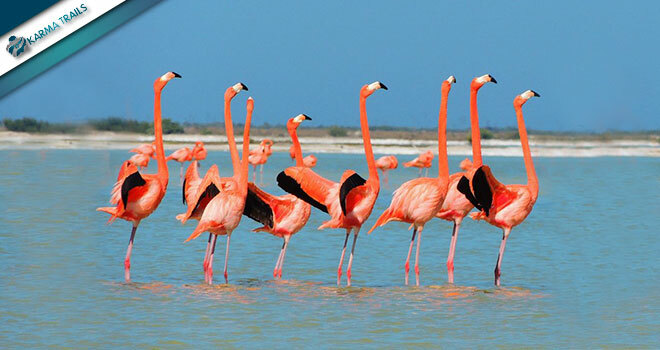 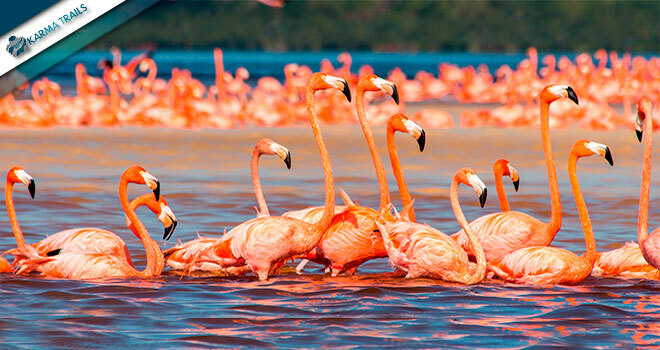 Take our tour to Rio Lagartos – Ek-Balam and you’ll discover one of the most mysterious lagoons of Mexico, also known as “the sanctuary of the pink flamingo”, surrounded by the mangroves and home of more than 320 species of birds. 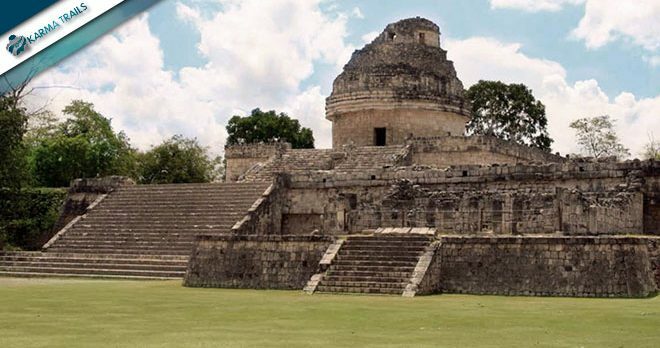 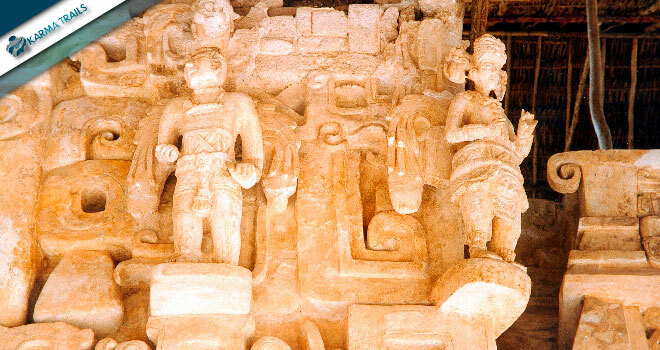 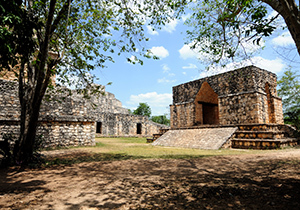 Discover also the archaeological site of Ek-Balam, which in Mayan means “Black Jaguar” , a legendary animal considered a God that took care of this site and of the people whom live there. 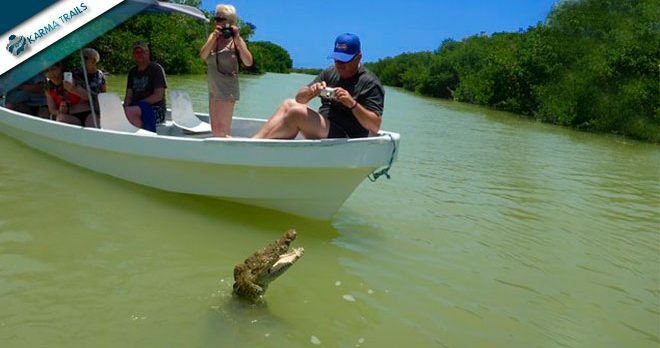 Tour in a Natural Lagoon. 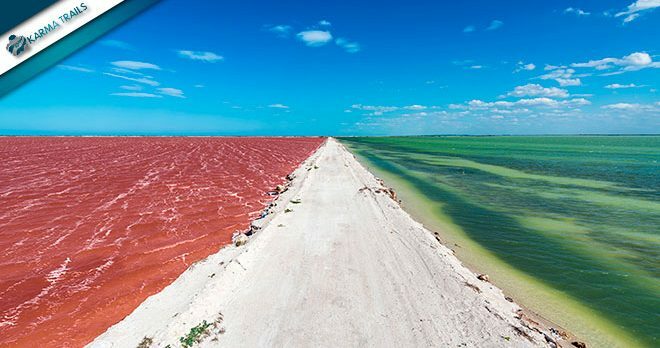 Visit the Salinas and free time to take a Natural mud bath. 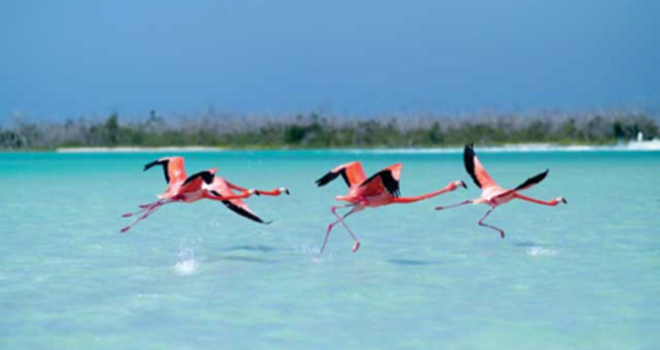 If you are interested in booking at least 3 excursions, contact usto get a Special Discount.